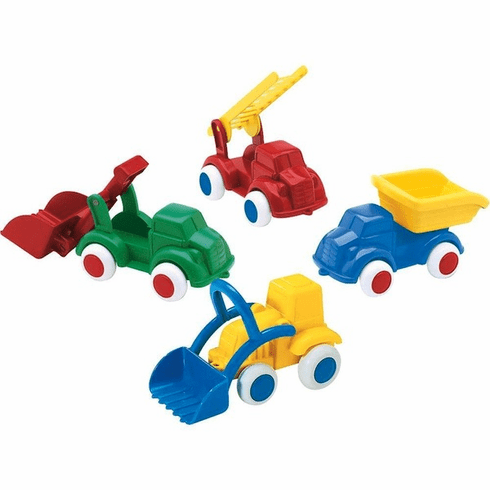 5" Chubbies Trucks come in 4 fun styles including fire engine, scoop truck, dump truck and tractor. Color and styles may vary. Sorry no style or color choice available. Price is per truck.